Phew! You have a Big wedding to plan huh? No worries, there are LOTs of places online where you could find help. 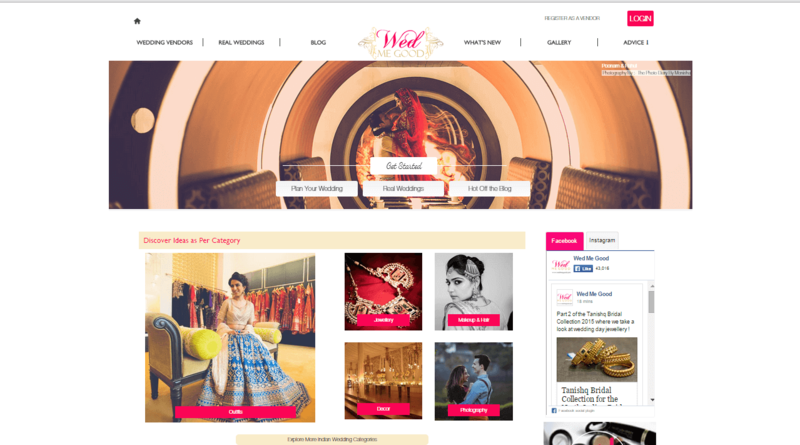 We have done extensive research and have sorted out some of the best wedding planning websites, for your perusal. These are ordered in no particular order, but we highlight what each website is useful/famous for. 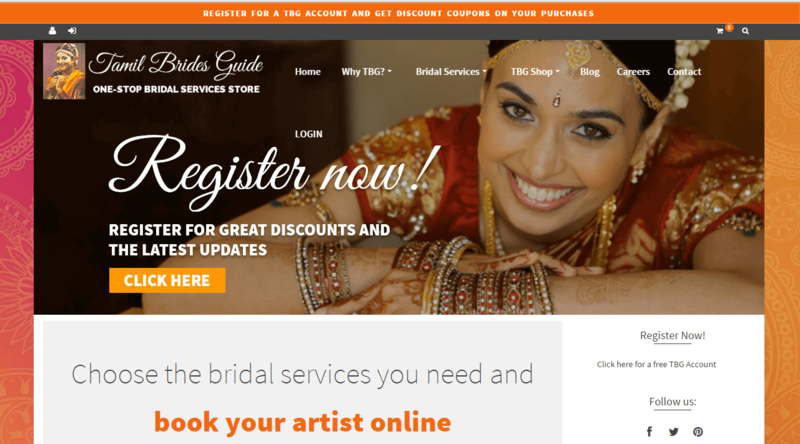 A self-described “One stop shop for brides-to-be all over Tamil Nadu”, Tamil Brides Guide (or TBG) is a great online bridal services store that caters to the needs of weddings all over the eponymous state. 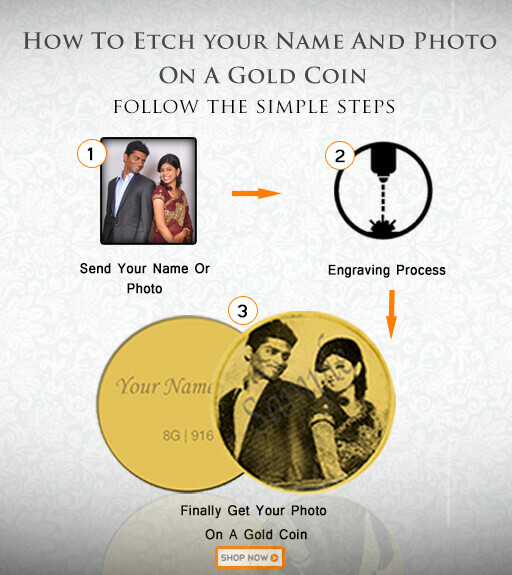 Makeup artists, Fashion designers, Mehendi artists, Jewelry Designers, Wedding Photographers, You name it. Tamil Brides Guides aims to provide a very traditional albeit uniques experience for those who would want to experience a wedding steeped in Tamil tradition. 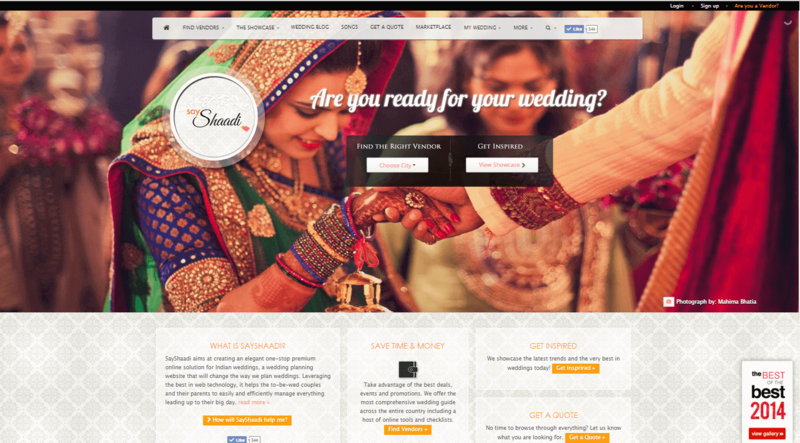 Shopzters is one of the more contemporary wedding websites that help plan out your big day. Their aim being to simplify the entire and mostly tedious process of wedding planning to such an extent that you can do and get everything you might need from the comfort of your laptop/desktop itself. They provide services that range from the usual designers, make-up artists all the way upto even the provision of Photo and Videographers. Their rise is that of incremental nature and rest assured, if you are indeed in or around one of the above mentioned districts and are looking for someone to handle your big day, look no further than shopzters. 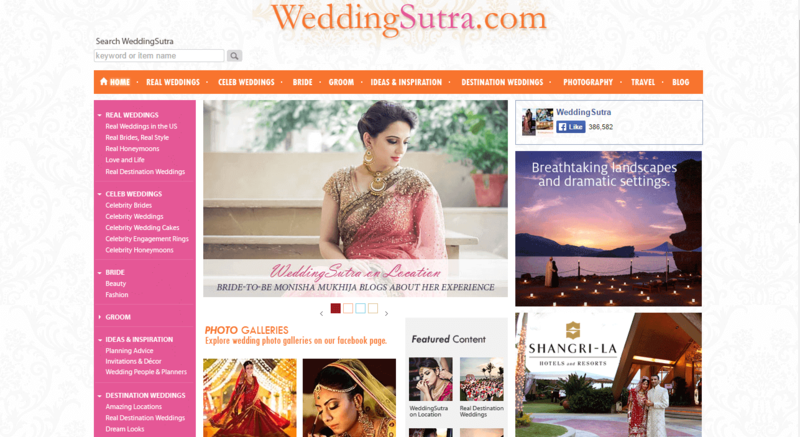 A wedding blog with more of a traditional edge to it, Wedding Sutra ia one of those places that you can directly turn to if you’re looking for ideas and inspiration regarding your big day (In fact, one of their tabs itself states “Ideas and Inspiration”). They even have a honeymoon trip advisor where you get to see the best places to visit after your nuptial. Definitely worth checking out. 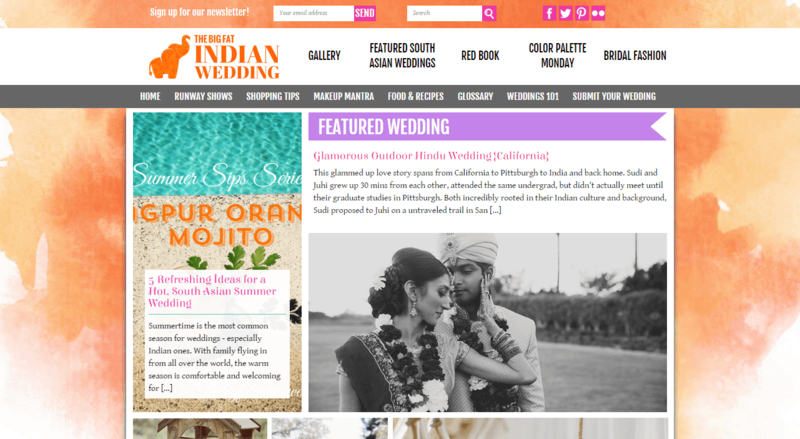 With one of the best User Interfaces (In my opinion, of courses) among the varied wedding blogs out, Indwed pretty much offers the typical set of bridal services but does so with style and panache. 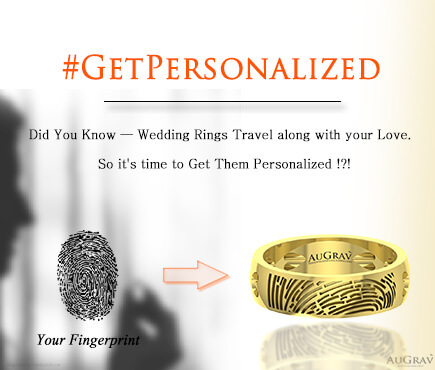 Again, ranging from jewelry to photography and even mehendi designs, they try and provide the quintessential wedding experience. 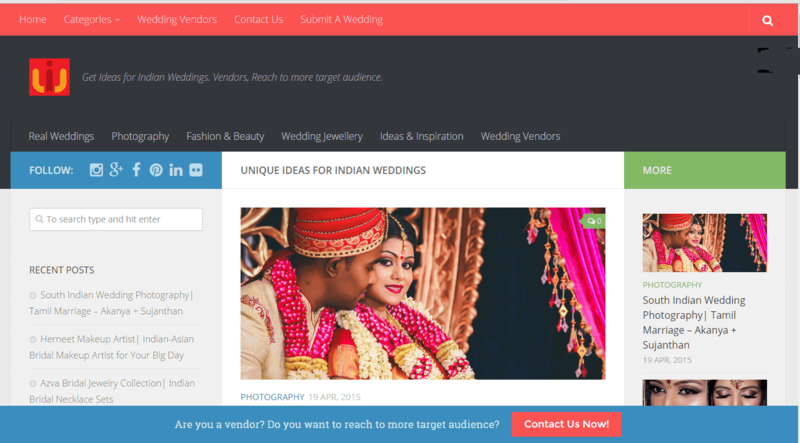 As mentioned earlier and as you can see from the image , their clean and user-friendly interface also makes it a joy to navigate their website and get things done for the wedding, negating it feeling like a chore. More of a blog than an actual bridal service, The Big Fat Indian Wedding is nevertheless a great place to get tips and advice in the form extremely well-written articles (List based or otherwise) that aim to entertain as well as inform. 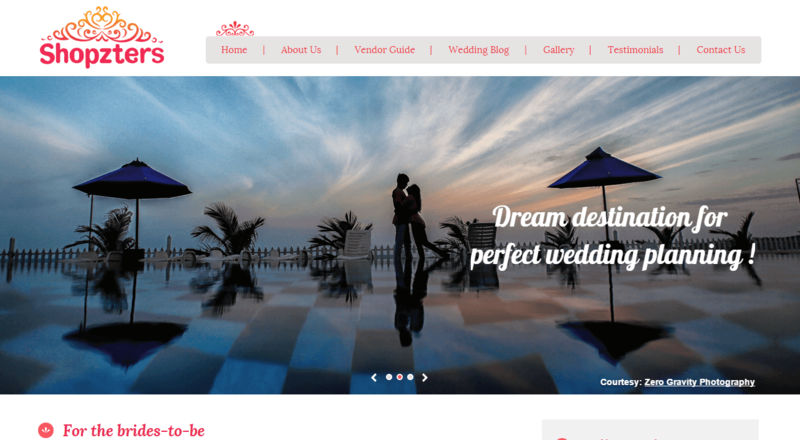 It is also worth noting that unlike a lot of other wedding websites, this one definitely lies on the more contamporary side of things by trying to lend a voice to the current trends in wedding services and rituals. 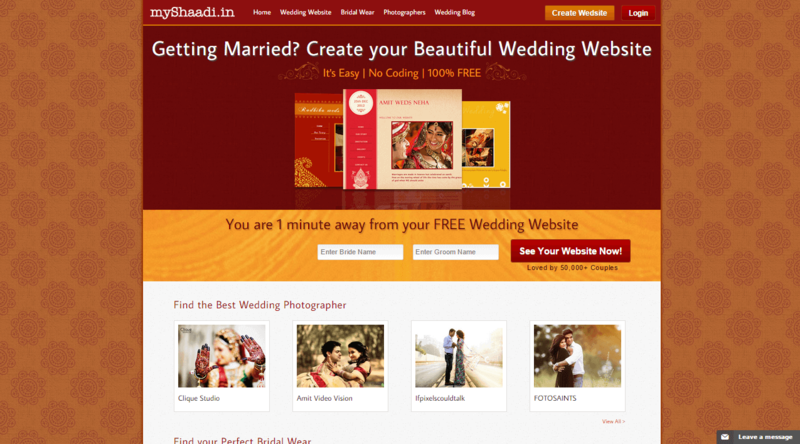 One of the most innovative wedding websites out there, MyShaadi.in actually ALLOWS you to create your own wedding website! and what’s more, without any coding required! Interested? Then you should stop reading this and visit their website to find out how exactly. In all seriousness though, the fact that you can actually create your own website in a few simple steps should give you a rough idea of how awesome this website actually is because apart from this novelty, it also provides you with all the other services of a wedding website (I think i’m gonna shorten that to “Weddsite”….No?…anyone?…I’ll show myself out). 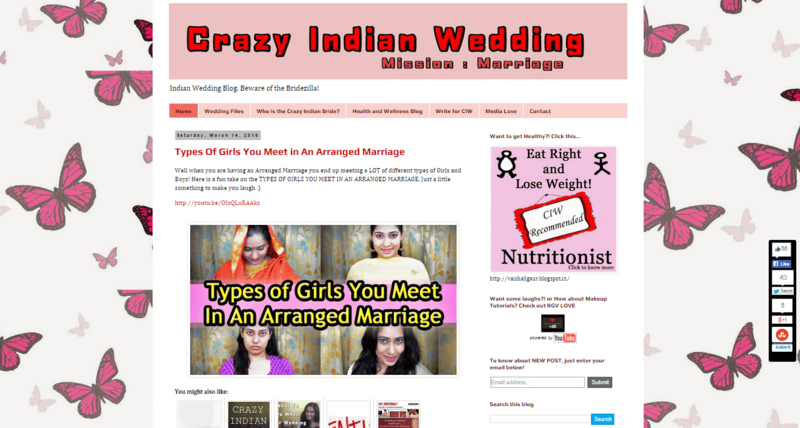 As the title should clue you in, Crazy Indian Wedding is a Weddsite (Yeah, I’m sticking with it) that is once again, more of a blog than a place that provides wedding services but that’s no matter though because their articles and various blogs are side-splittingly hilarious and thoroughly entertaining to read. That’s not all though, there’s also a lot of information that they impart through all the humour and therein lies the genius of the website. A literal checklist of sorts, this website is the ultimate go-to site for all your wedding needs and requirements. Just enter your planned wedding date on the homepage, follow the instructions and be on your way to planning the best wedding ever. From tip and tricks, well-written advice blogs to actual wedding services, this site functions as your one-stop shop for all your wedding needs and having a very interesting and unique website layout for the site helps it from being a stale experience, rather quite the opposite. This weddsite’s title says it all. It promises to “wed you good” and that’s exactly what it delivers on. Allowing you total and complete control over every single facet of planning out your big day,Wed me Good allows for a seamless and hassle-free wedding planning experience. 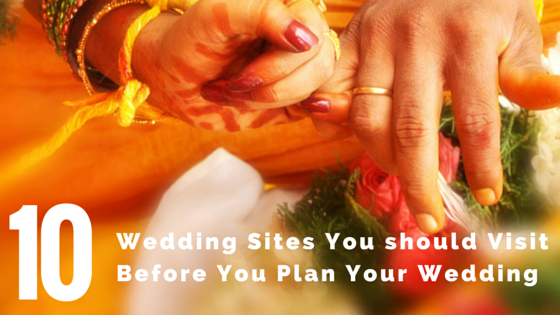 They even have a blog filled to the brim with great content that gives great tips on various facets of the planning process and for indian brides. 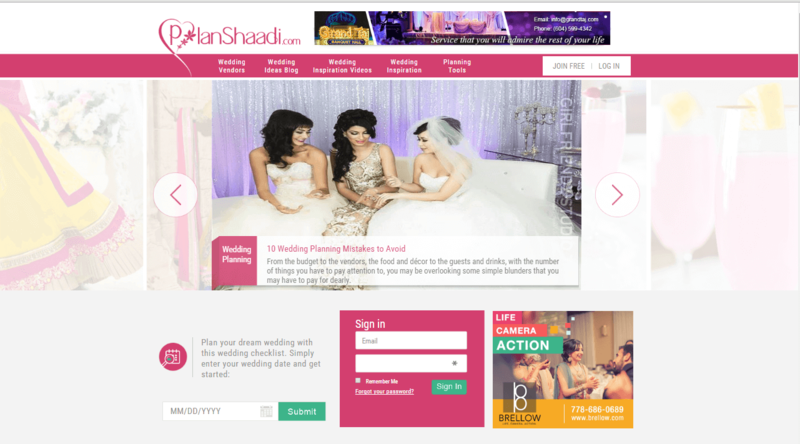 A weddsite that actually focuses on wedding preparations that would be time-efficient as well as easy on the pockets, SayShaadi, apart from offering a ridiculous amounts of services also maintain a blog with numerous well-written articles that provide usefule tips and tricks to get the best budget wedding possible. 10 Wedding Sites You should Visit Before You Plan your Wedding Overall rating: 4.7 out of 5 based on 235 reviews.